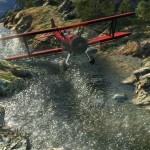 Home Games GTA V coming to PC, PS4 and Xbox One this June? 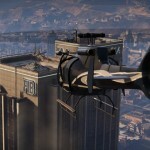 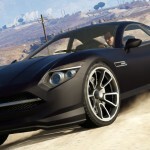 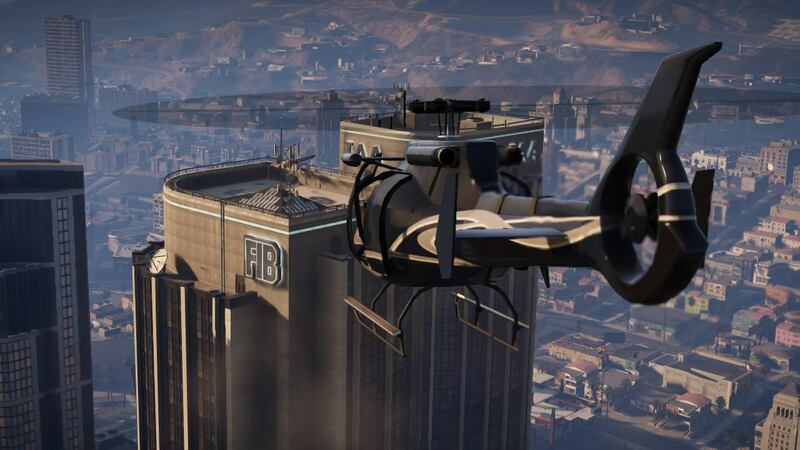 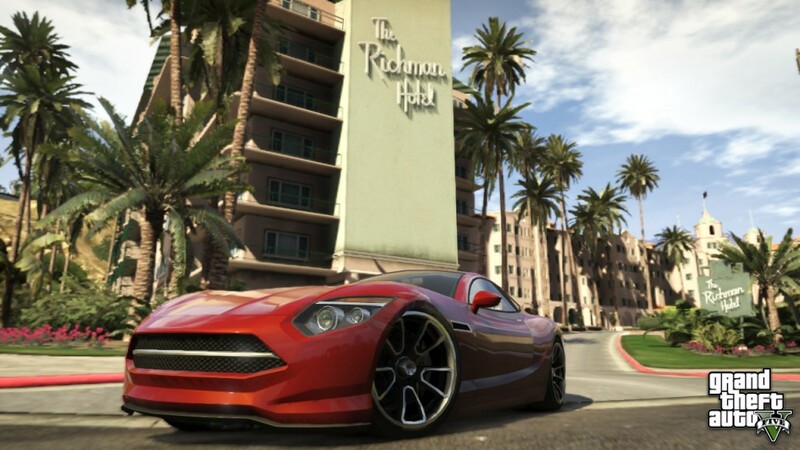 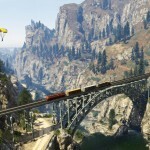 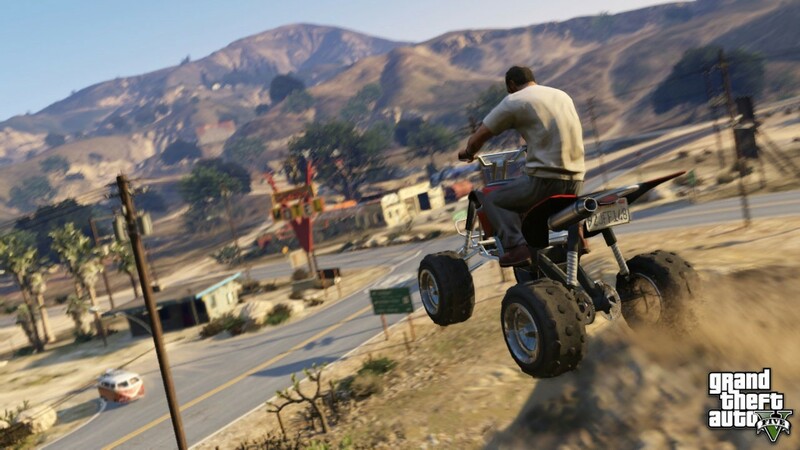 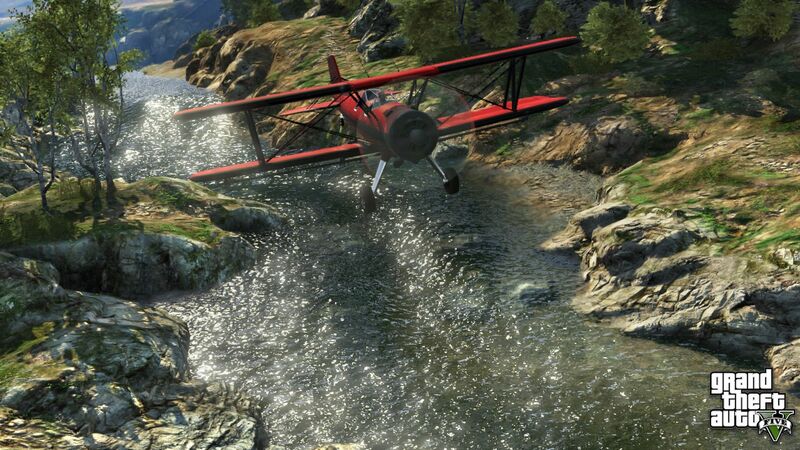 GTA V coming to PC, PS4 and Xbox One this June? 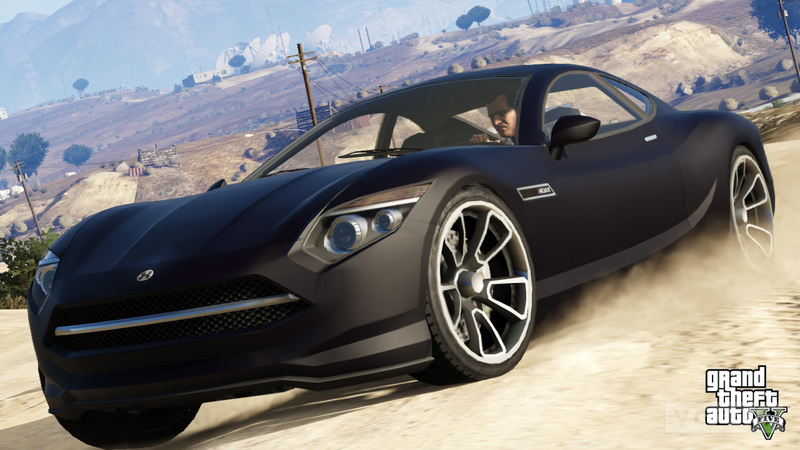 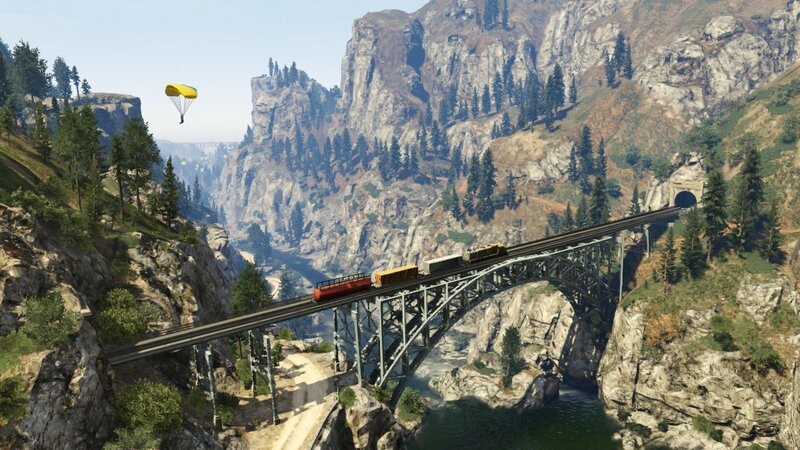 There are rumours from various sources that GTA V may be released on all other major platforms (PS4, PC and Xbox One) during the month of June. 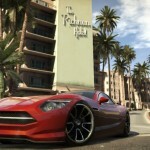 There are also some other speculations that especially the PC version for the game might be delayed. 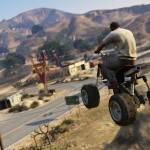 Well, the fact that GTA V may be released in June for the above mentioned platform does make sense. 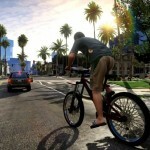 Perhaps Rockstar doesn’t want Watch Dogs, which is going to be launched on May 27th, to steal the show. 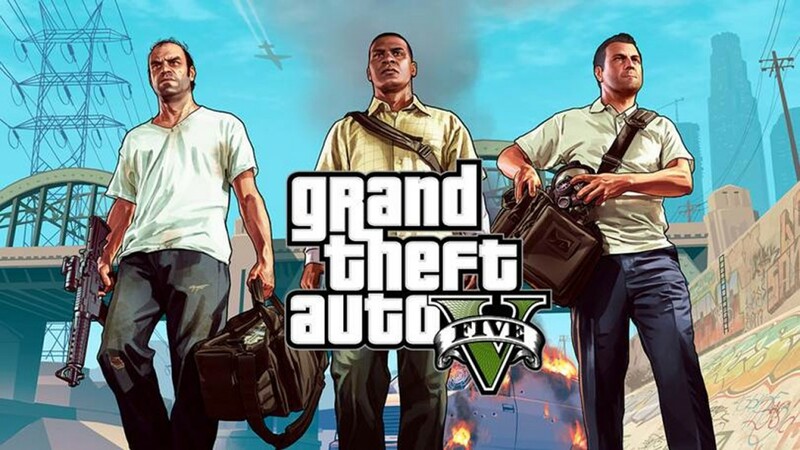 GTA V, a sanbox game that was released on September 17th last year, was a huge commercial success for Rockstar Games and became the fastest selling game in history ever by earning US$ 1 billion within the first three days of its release. 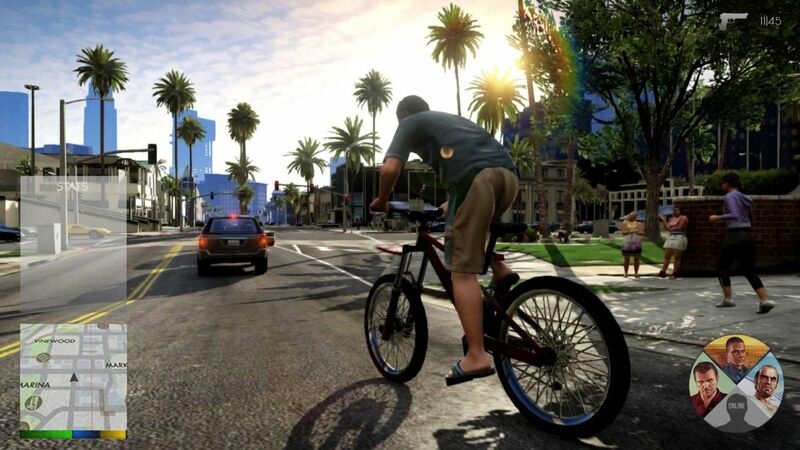 The game also received widespread critical acclaim and bagged many accolades and acheivements like ‘Game of the Year’ in Spike VGX 2013.